Hermosas fotos Sarah! Me alegro que su viaje por mi amada Patagonia haya sido tan hermoso! Gracias Euge! Nos encantó la Patagonia tanto – que sin duda volveremos allí un día. Nos faltan VOS! Gorgeous photos, Sarah. What a magical destination full of contrasts. Another one for my bucket list. Thanks Roxanne! It really is a magical place. Hope you get there some day! Can’t imagine there’s a better place to drink whiskey. I don’t think there is! And there’s something in that iceberg/glacial ice that makes the whisky taste amazing! The photo of El Calafate: I got lost in it, as much as I might have in a Monet canvas. I am so proud of you. Thanks my friend! 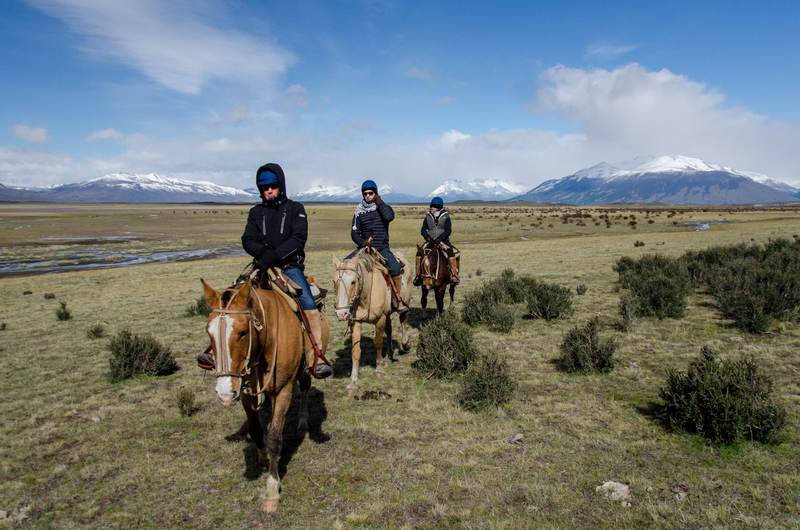 I thought of you every day in Patagonia – can’t wait to go back there with you.